Whether you are in public practice, business or industry, there continues to be significant changes to the authoritative accounting literature and guidance. Many of these changes are influenced by the agreement between the Financial Accounting Standards Board (FASB) and the International Accounting Standards Board (IASB) aimed at merging their accounting standards. The expected changes in reporting standards are already affecting business decisions today. Understanding the impact of those changes and their repercussions is vital for U.S. Companies. 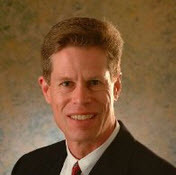 Jim Brendel has over 30 years of public accounting experience working with both public and private companies in the areas of financial reporting, transaction structuring, capital formation and business development. He specializes in Securities and Exchange Commission (SEC) reporting, and has assisted public companies with initial public offerings (IPOs) and mergers and acquisitions. Jim has developed a focus in the energy, manufacturing and distribution, technology, and real estate industries. He also provides litigation support services, including expert witness testimony. For more than 30 years, Hein & Associates has been recognized as a leading accounting and advisory firm where its people and clients share knowledge, thrive in a culture of teamwork, and build long-term relationships deeply rooted in integrity. With offices in Denver, Dallas, Houston and Orange County, Hein serves public and private companies in a variety of industries across the country. We also serve clients globally through our alliance with associations of independent accounting firms around the world. 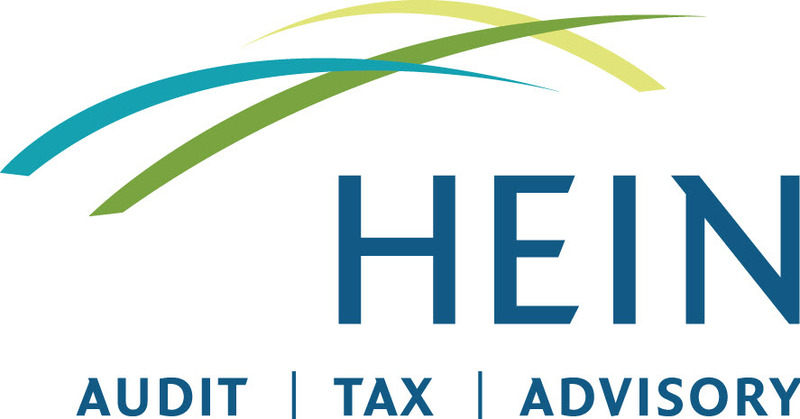 According to Accounting News Report, Hein is ranked among the Top 25 auditors serving SEC registrants, and Accounting Today lists Hein among the nation’s overall Top 100 accounting and advisory firms.